Portrait photographer Dan Winters has been recognised worldwide for his iconic photography with over one hundred awards, including a 1st prize in the World Press Photo awards in the Portrait category. With editorial work for publications including TIME magazine, The New Yorker, and National Geographic, and advertising work for clients such as Nike and Microsoft, Winters has never not been busy in his three-decade career. Christopher Quyen discovers just where his drive comes from. For Dan Winters, photography has been an extremely personal medium of expression. By pursuing his artistic desires and vision throughout a 32-year career, he has crafted a style that is iconic and unmistakably his. With a diverse portfolio of celebrity portraiture capturing personalities from Tom Hanks to Barack Obama, scientific photography of aerospace, advertising work, still life, editorials, and photojournalistic stories, it’s tough to pin a label on Winters. © Dan Winters. 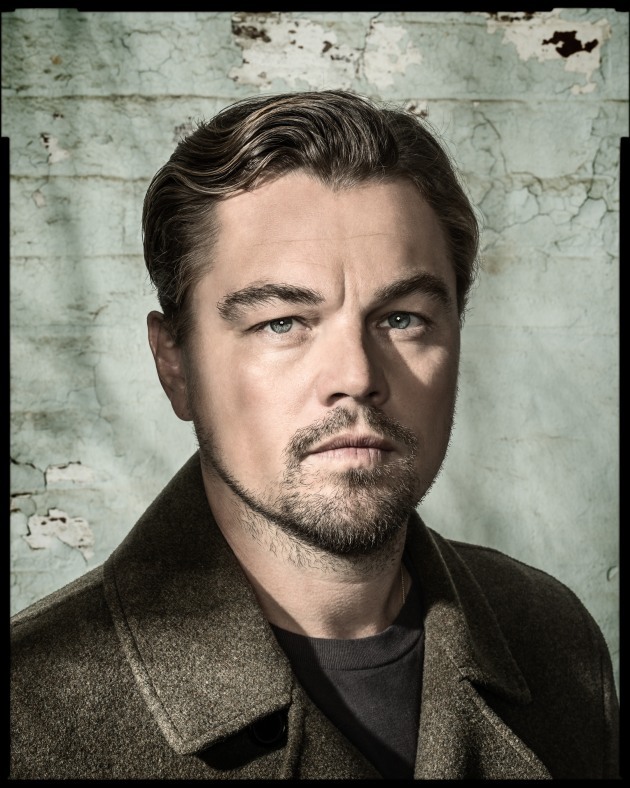 Leonardo DiCaprio, New York City, 2016, Wired Magazine. The diversity in his work is, in itself, a personal reflection of Winters’ world. He is passionate about photography just as he is passionate about collage, illustration, aerospace, science, woodworking, model building, American model M1 helmets, entomology, and raising his bees. “I choose to diversify in photography because I am interested by a lot of things,” he says. “I want to be an engaged and interested person. I would be remiss if the only thing I shot was portraiture.” While his career may be a juggling act of his passions, they ultimately all work together to inspire and inform the work he produces. Education was an important part of Winters’ decision to become a photographer. However, it was less about learning the technical aspects of photography and more about learning to treasure and pursue his passions. 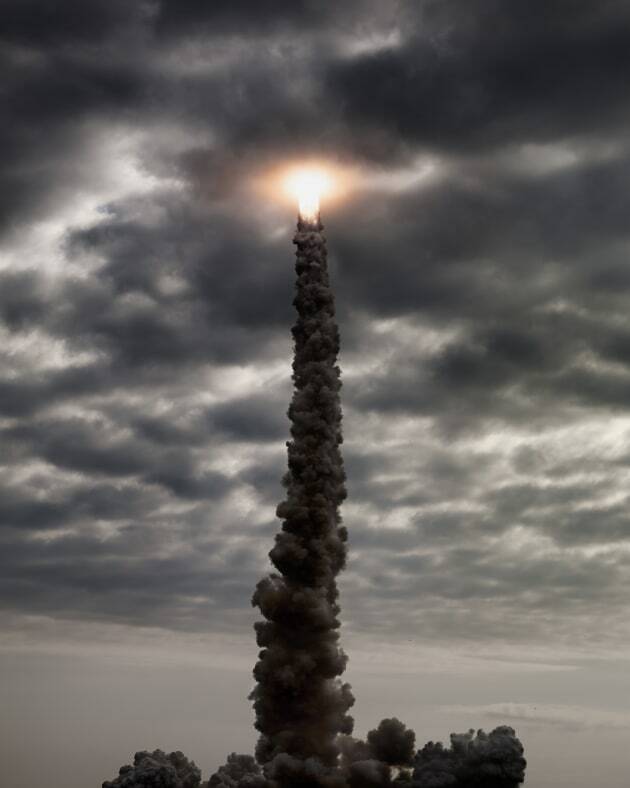 Born in a small town in Ventura County, California, Winters was first exposed to photography at around the age of 10 by an instructor in his local 4-H club [a global network of youth organisations], who was a military photographer in Vietnam. It quickly became one of his many interests. Throughout his youth, Winters’ interests were fostered by his teachers at school and his parents who would always make an effort so he could explore his interests. “They would never resist driving me seven miles to a little library so I could access reading material, [for example]” says Winters. © Dan Winters. 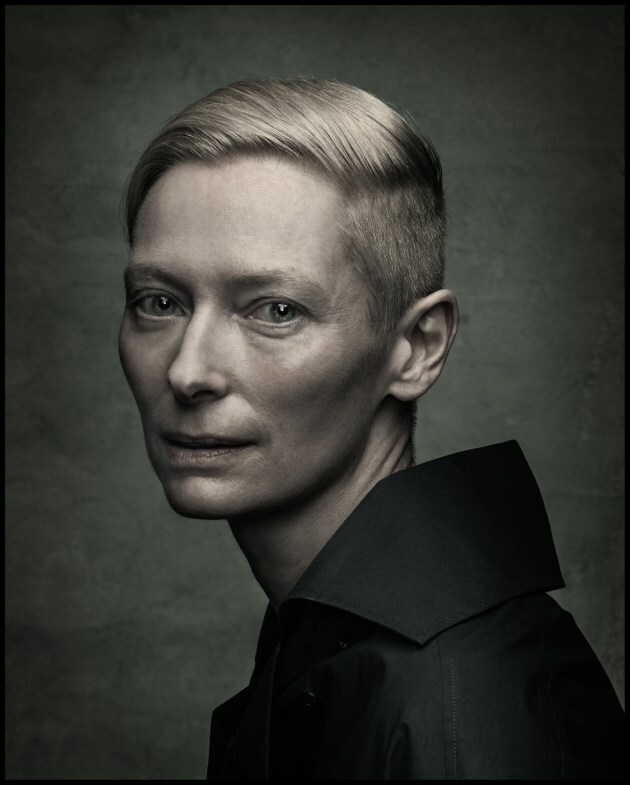 Tilda Swinton, Austin, Texas, 2014, Entertainment Weekly. After receiving an Associate of Arts degree at Moorpark College in 1984, Winters went on to study documentary studies in narrative photojournalism at the Ludwig Maximilian University of Munich, in Germany. It was a defining moment in his journey as it marked the point where he began to truly understand photography. “It felt like the floodgates opened in Munich. Everywhere I looked I could see photographic potential. I know I was really trying to make a conscious effort on how to see the frame and how to wait for moments, and finding areas to shoot and going back to them,” says Winters. Understanding the way he thought about photography informed the way Winters worked and fuelled his love for street photography. “I really looked up to Cartier-Bresson and Stieglitz, who are two of my favourite photographers, because they just did the same thing as me and went out and took pictures. I didn’t have anybody to shoot or any assignments, so the only way to take pictures was to go out and take them,” says Winters. This paved the way to his first job as a photojournalist at his local paper – The Thousand Oaks News Chronicle. It was here he would spend the next two years shooting everything from portraits to events to accidents, which eventually led to him stringing for the Los Angeles Times. Winters has attributed his diverse photo repertoire to the start of his career. “I never wanted to do one thing. It might’ve come from the newspaper background where you were forced to be diverse,” says Winters. But during his time working at the newspaper, he always took a different approach to his job. © Dan Winters. 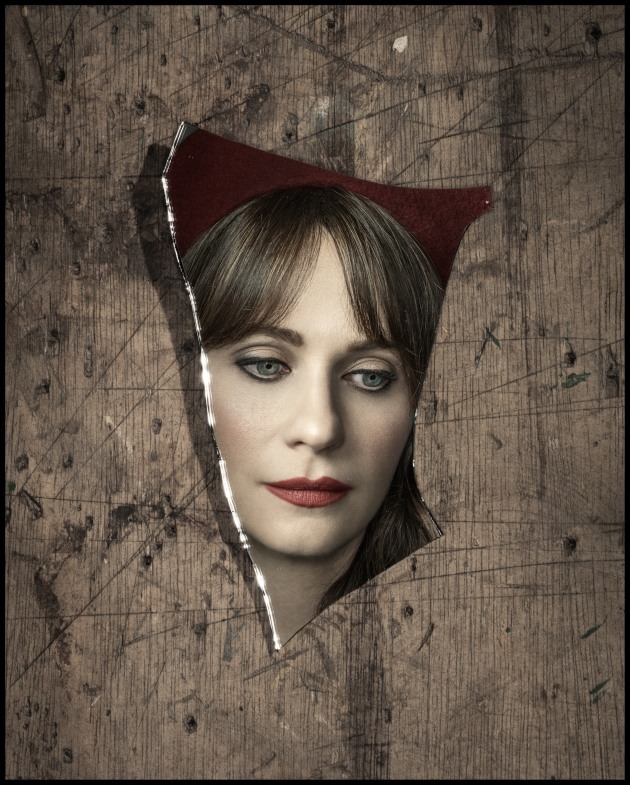 Zooey Deschanel, Los Angeles, California, 2016, Columbia Records. From shooting as close as he could to the action with short focal length lenses as opposed to using telephoto lenses to setting up strobes to light his portraits, Winters always went the extra mile. It was this work that would land him a spot at an Eddie Adams Workshop after his teacher, John Gray, suggested that he apply. During the workshop he was able to connect with photographers like Gregory Heisler and Jay Maisel. After showing Heisler and Maisel his work, Heisler immediately imparted some advice that would put Winters on the path that he would come to walk: Quit your job and move to New York. © Dan Winters. 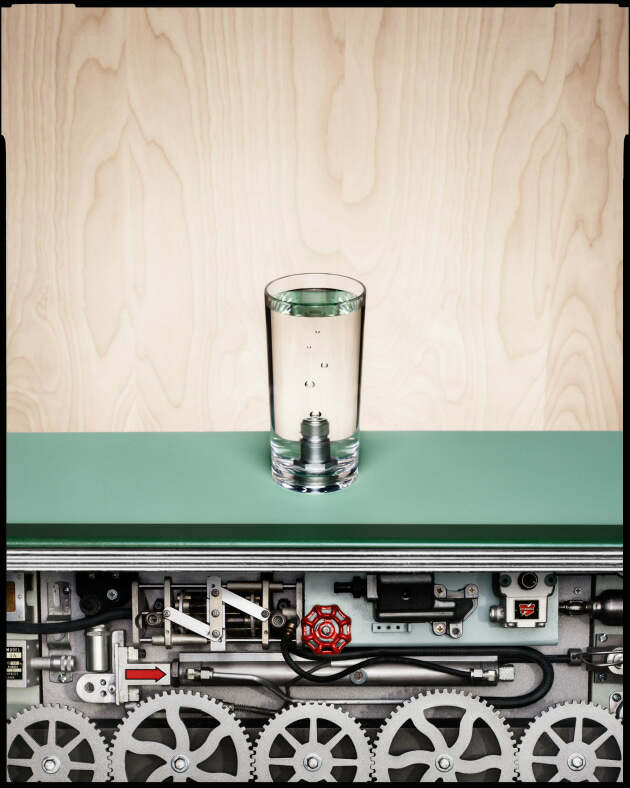 Construction piece illustrating an essay written by Bill Gates on infrastructure required to develop Third World countries, Austin, Texas, 2015, Wired Magazine. After leaving his job with Callis, New York became a place where Winters would make a name for himself in the industry. Because the community was a lot smaller in the 1980s, he would call up magazines, cycle to their offices, and drop his portfolio off before picking it up again. Before he knew it, Winters was doing shoots for magazines like the Rolling Stones and Vanity Fair. In 1992, Kathy Ryan, the director of photography for the New York Times, called him to shoot Denzel Washington, which would prove to be a seminal moment. It was the first time he built one of his signature sets for the shoot. “My passion for carpentry now helps me with pre-visualising shoots that involve sets or construction pieces,” says Winters. “In a way, all my passions influence each other, and I find them all integral to my work.” From that moment forward, work continued flowing in and life was moving faster than ever as he documented the iconic personalities of our time, from Bono to the Dalai Lama. But since getting married, in 1991, to Kathryn Fouts, his now photo rep and studio manager, and having a son in 1993, he knew he had to slow down. And relocating to Austin, Texas, seemed like the next step forward in his career. Winters has had his work widely recognised as iconic, but whether he knew what it was that made a great or iconic image was something that even he had difficulty pinpointing. 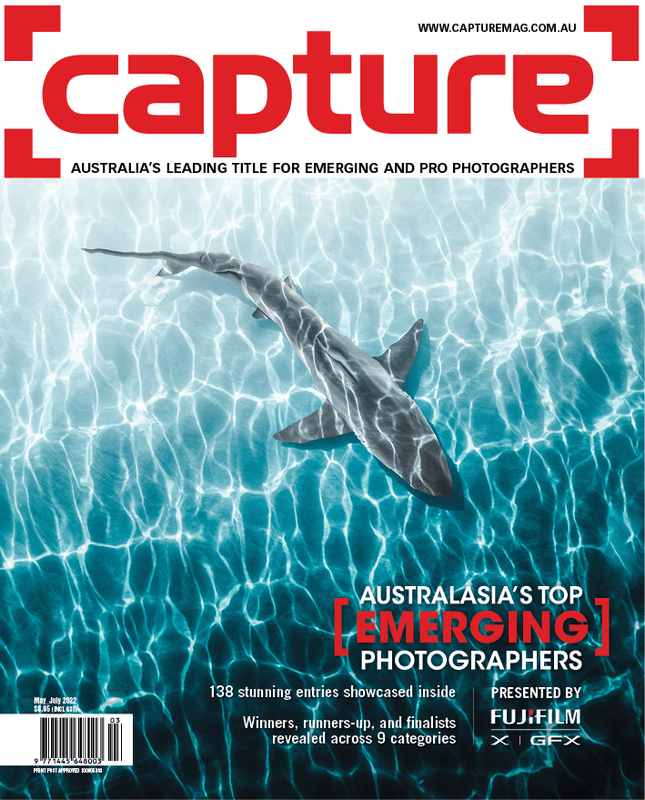 “An image can be good in its technique and I can explain why that particular image is good to people, but ultimately it’s about how it’s going to resonate with you emotionally,” he says. While emotional response is difficult to gauge, it is what keeps Winters striving to capture the emotion from his subject in a single frame. “Sometimes I wax poetic [for inspiration] prior to a shoot. It makes me realise that as we grow, we should be constantly questioning what the potential is in the subject we’re shooting,” says Winters. © Dan Winters. 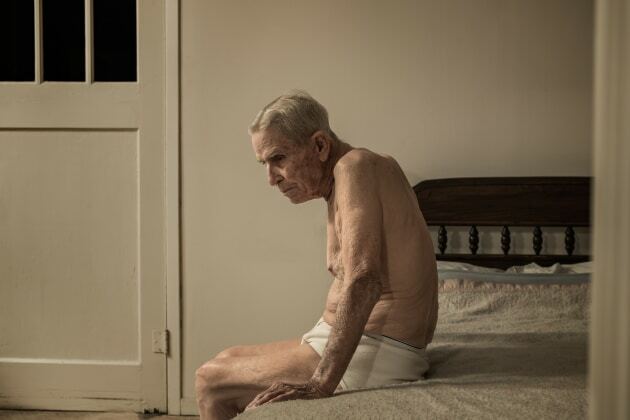 WWII Veteran Ray Halliburton at home in Luling, Texas, 2015, Smithsonian Magazine. Although Winters is constantly busy nowadays with assignments and commercial work, he still finds it important to shoot, for himself, every day to stay sharp. Another of Winters’ heroes, Robert Frank, said, “Shooting for yourself is like a boxer training before going into a fight.” Winters says, “You could call it ‘photography calisthenics’ where it’s like you’re doing your push-ups and sit-ups, except with your camera”. So whenever he has time, he finds himself indulging in street photography or chasing personal projects like documenting his son’s childhood and adolescence. “Garry Winogrand was a working commercial photographer shooting products even though he was known more for his street works,” says Winters. “And Harry Callahan is a huge hero of mine. My heroes have always been people who were on the street shooting.” By choosing to shoot every day, Winters has found that he has been able to stay nimble with the camera, make quick decisions, and also think on his feet, which is “very paramount” to being a photographer. © Dan Winters. 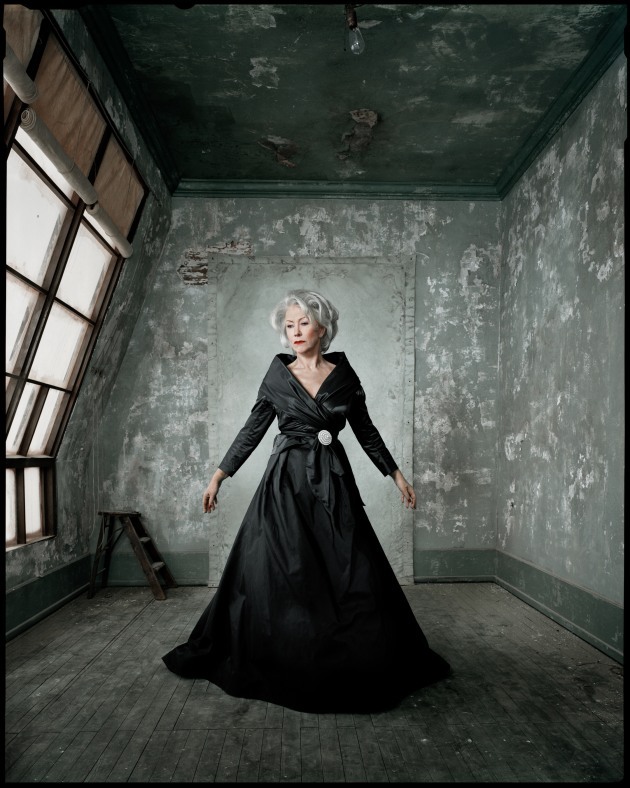 Helen Mirren, Los Angeles, California, 2007, New York Times Magazine. © Dan Winters. 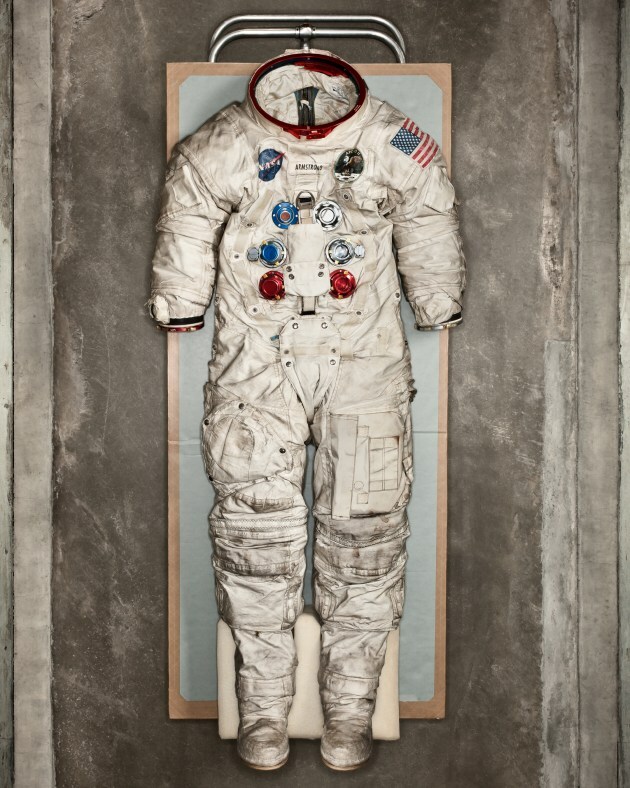 Neil Armstrong lunar suit, Washington DC, 2012, Smithsonian Magazine. Winters has also added a Fuji X100T with a 50mm adaptor on it to his kit. “It’s my daily shooter because it’s light and small, and it’s got a fixed lens. 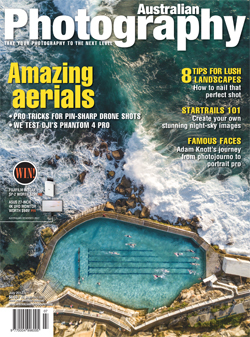 Limiting your options with photography is a great thing,” says Winters. The camera phone has also allowed Winters to explore the photographic potential in everything. “I shoot a lot of stuff with my phone that I'm positive that I’ll never use, but I do it anyway as an exercise,” he says. Not one to get caught up in gear, Winters instead focuses on being the creative talent behind the image. He does, however, admit that sometimes the gear can inform the aesthetic of an image – the trick is to keep the creative vision behind the image consistent. © Dan Winters. 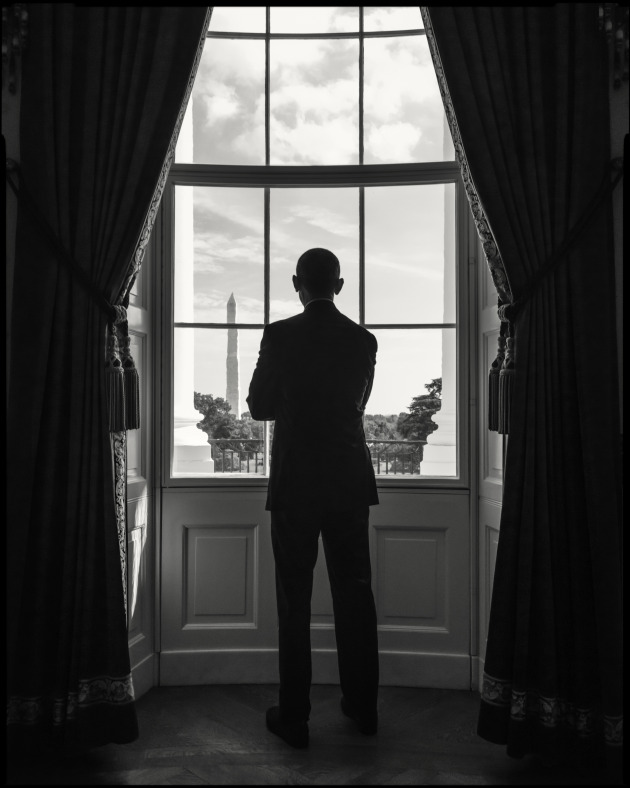 Barack Obama, shot for NY Mag. Beware of getting too connected to a process for the sake of the process. But for subjects who have been photographed before, the process becomes a collaboration. “It’s why I love shooting with artists, because they understand that part of the process and want to collaborate with you,” he says. “People who are photographed a lot, or are in film understand that.” He recalls a shoot with Tom Hanks that left a great impression on him where he realised this. “His publicist was tapping her watch to tell us that ‘we’ve gone overtime’ as I was setting up some flags and looking at the light,” Winters says. “We [both] saw her do it, out of the corner of our eyes, and under his breath, [Hanks] said, ‘Take your time,’ which I loved because he knew what I was trying to do!” However, Winters warns that while having creative processes is a great way to work, photography is a medium that requires you to be nimble. “Beware of getting too connected to a process for the sake of the process. Photography is about image-making,” he says. © Dan Winters. 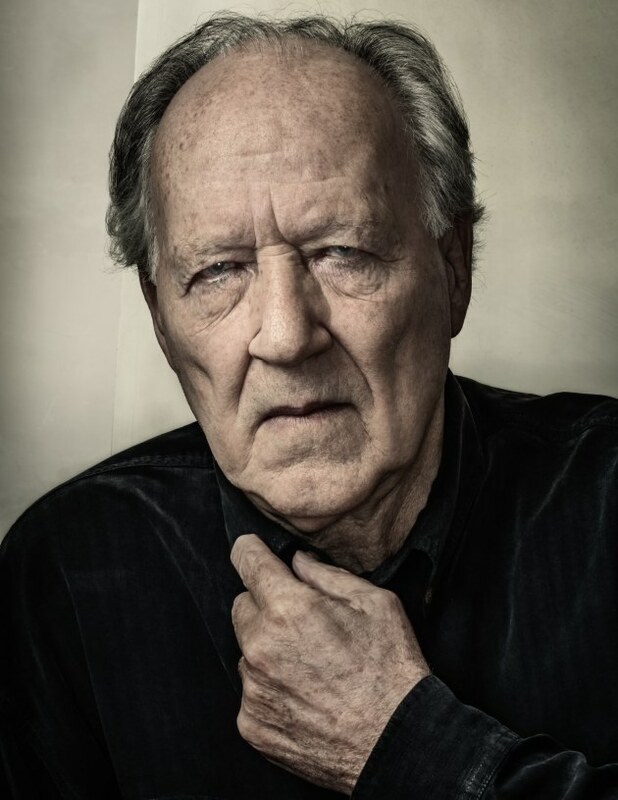 Werner Herzog, shot for Rolling Stone.